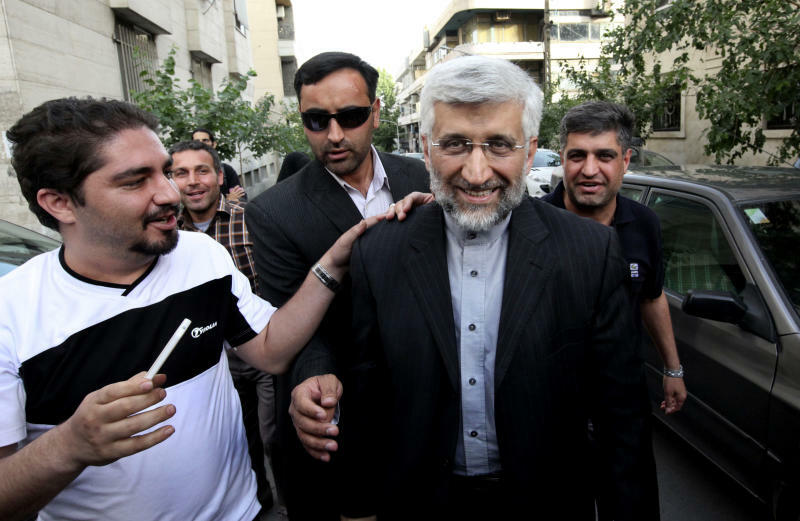 TEHRAN, Iran (AP) — Iran's top leader says he is not backing a particular candidate among the eight running for president. 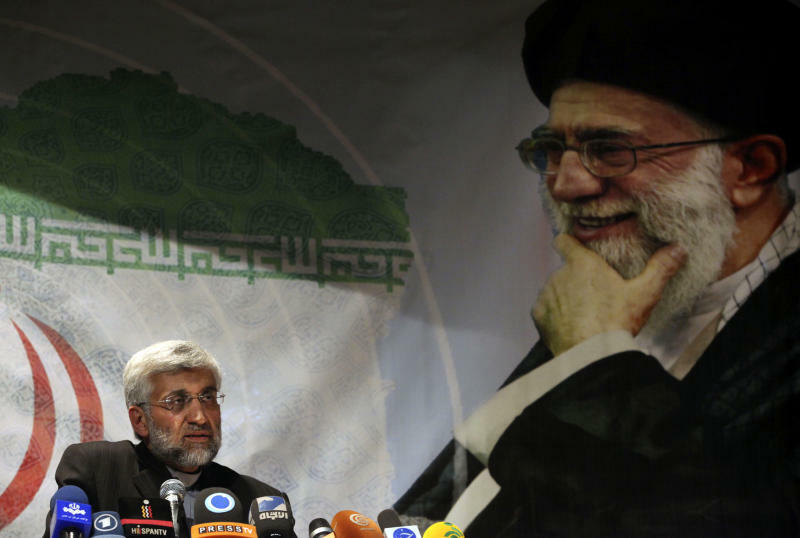 Ayatollah Ali Khamenei told lawmakers Wednesday, "Nobody knows for whom the top leader votes." It's the third time in recent weeks that Khamenei has insisted that he is neutral. He is apparently responding the reports that he favors one of the candidates. He called the rumors "unreal" in remarks broadcast on Iran's state TV. 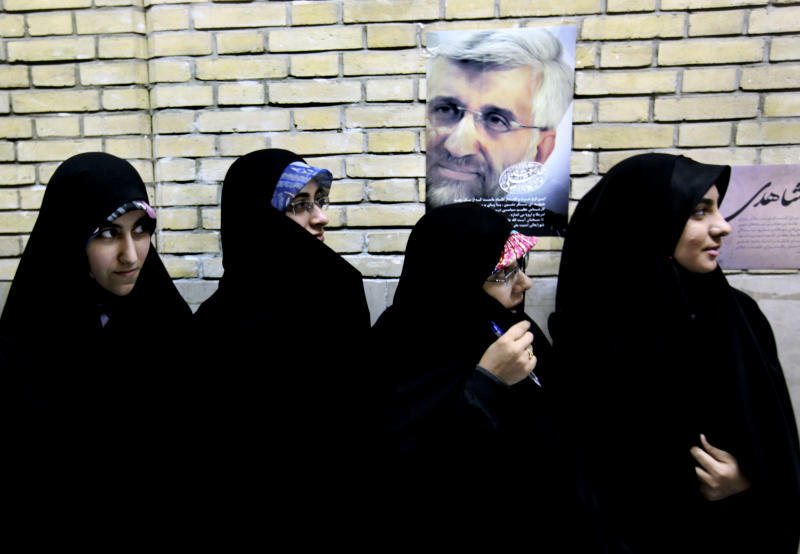 All eight candidates are seen insiders and loyalists to Khamenei, who has final say on all state matters. Other candidates, including reformers and centrists, were disqualified. The election is set for June 14. Ahead of every presidential campaign in past years, political activists have tried to spread rumors about Khamenei's favorite to drum up support for their candidates.